Again, again and again (and again). The release date of Duke Nukem Forever forever keeps tumbling forwards into the future. 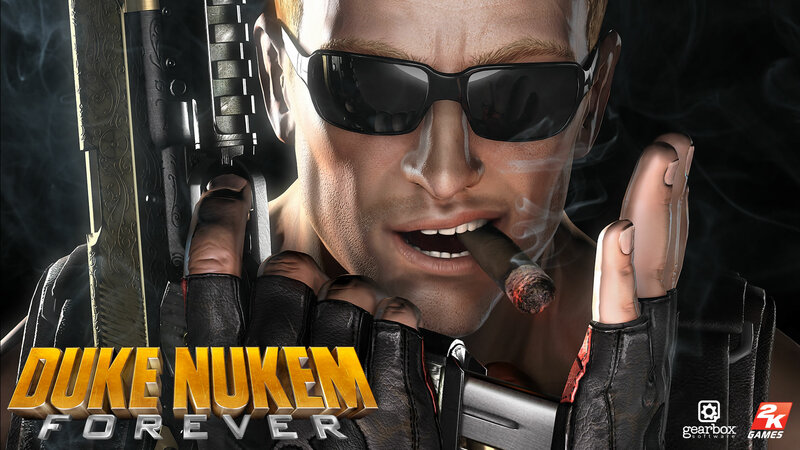 Just recently announced for a May 3 release, Duke Nukem Forever’s release has now been pushed back to June 14 in North America (June 10 internationally). We won’t bore you with the dubious history behind the legendarily-delayed title. Just consider that Wired named Duke Nukem Forever its Vaporware title of the year in 2001 — going on a full decade ago. You would be right to remain skeptical about seeing the title on shelves come June. Online retailers still list the game’s release date as May 3, leading some to believe that this latest delay is just a humorous attempt at marketing on the part of its developer Gearbox Software. But given the game’s reputation for delays, we aren’t exactly busting at the seems with laughter. Besides, if it were actually a joke, wouldn’t it have been more suiting to make the announcement next week, say on April 1? Gearbox’s president Randy Pitchford has appeared in a video (see below) explaining the latest delay. Would-be Duke Nukem Forever fans can take comfort when Pitchford claims that Gearbox is “in the final hours of Duke Nukem’s development,” but the more cynical among you wouldn’t be faulted for taking that with a grain of salt.